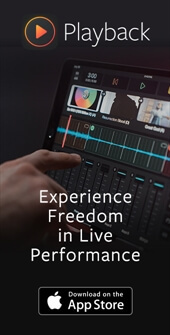 MultiTracks Sessions with Leeland - "Ever Love You"
Earlier this year Leeland stopped by our studio here in Austin, TX when they were in town for Bethel Music's "Worship Nights" tour. 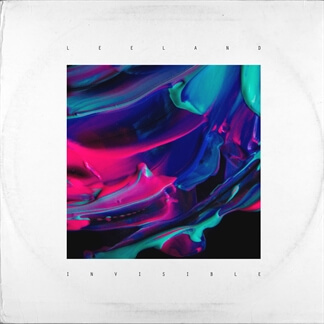 We previously shared our special "MultiTracks Session" of their performance of "Lion and the Lamb" which is being sung in churches around the world and can be found on both Bethel Music's latest album, Have It All, and Leeland's new release, Invisible. 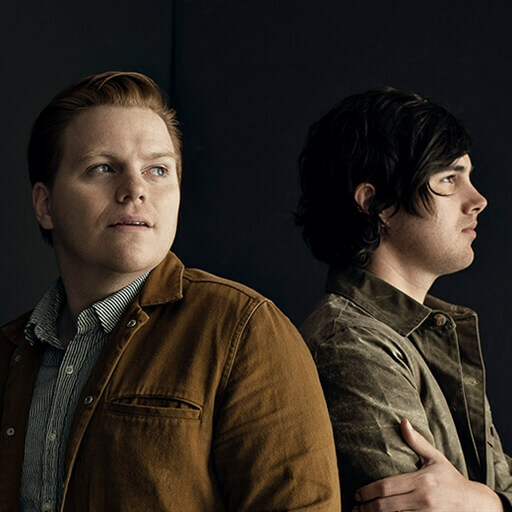 It is our great pleasure to bring you the second song that Leeland and Casey performed for us, also from Invisible, entitled "Ever Love You." 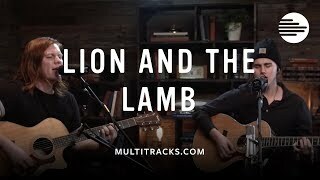 Watch this exclusive acoustic performance recorded live here at the MultiTracks.com studios. 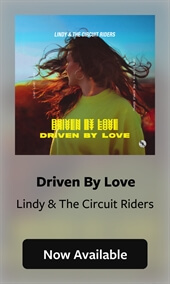 We also encourage you to try out this song in your services this week, as we are featuring it as our free Playback "Play of the Week" through this Sunday, August 14.